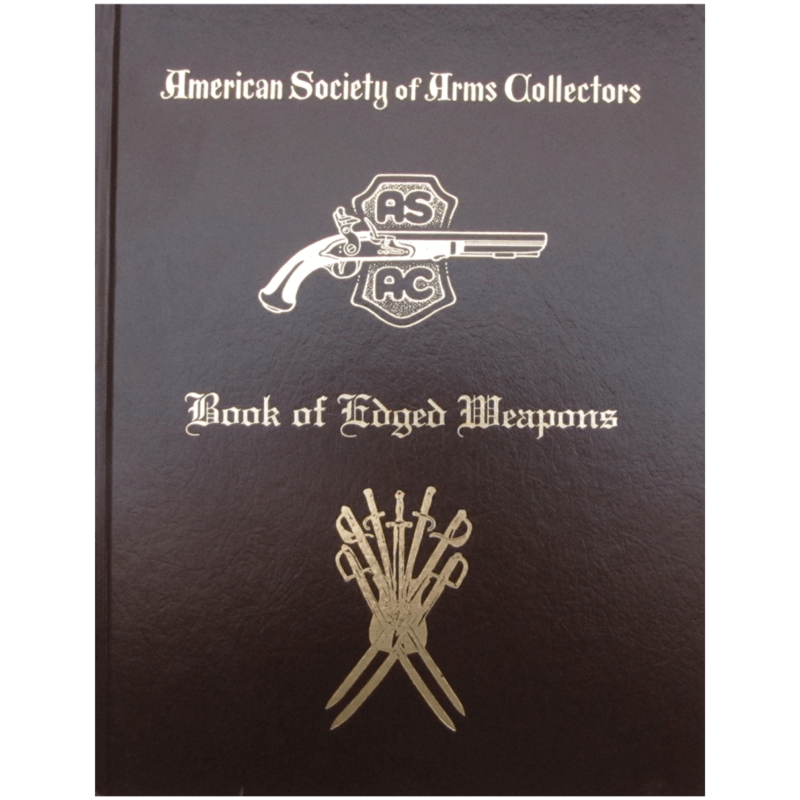 The hard covered book contains over 1,400 images (most of which are in color) of carved and engraved weapons. In addition there are a further 25 farm maps, official forms and letters etc. There is also a selection of swords, bayonets, bandoliers, ammunition, medals, a large variety of unit badges and headgear worn by both sides. 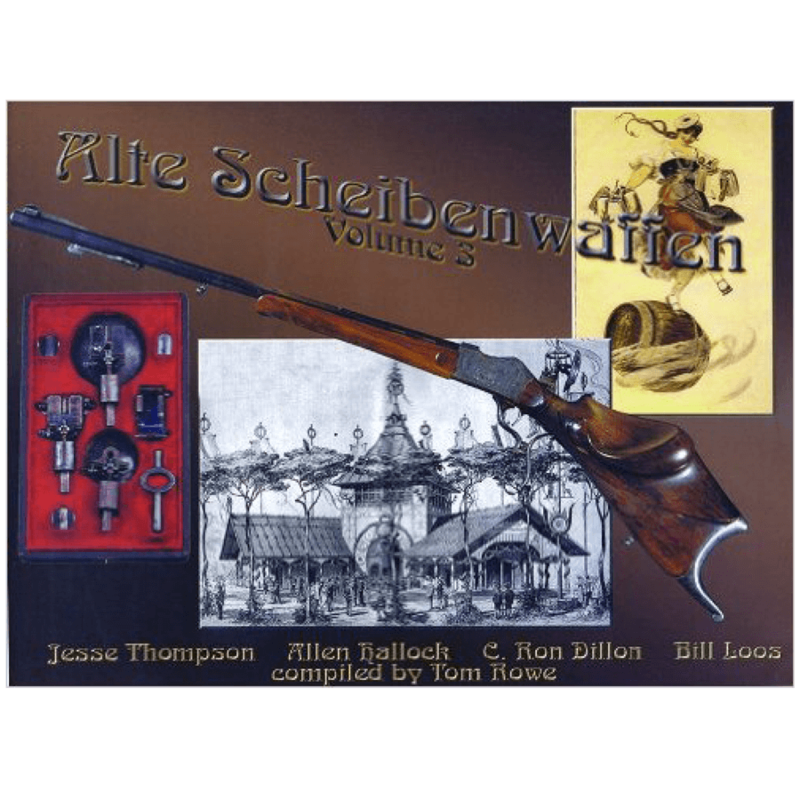 Included are two new chapters covering Anglo-Boer War re-enactor groups (in six countries) and Anglo-Boer war trench-art and carvings (such as pipes and mementos carved in Boer POW camps). 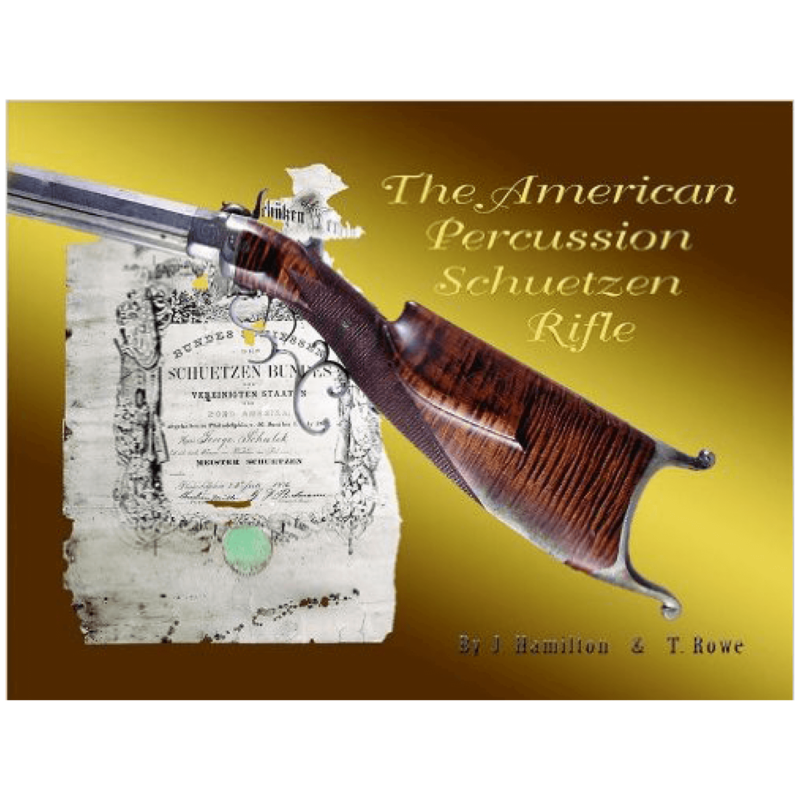 The service histories of Boers and soldiers are researched along with many previously unpublished original photos of groups of Boers and soldiers. 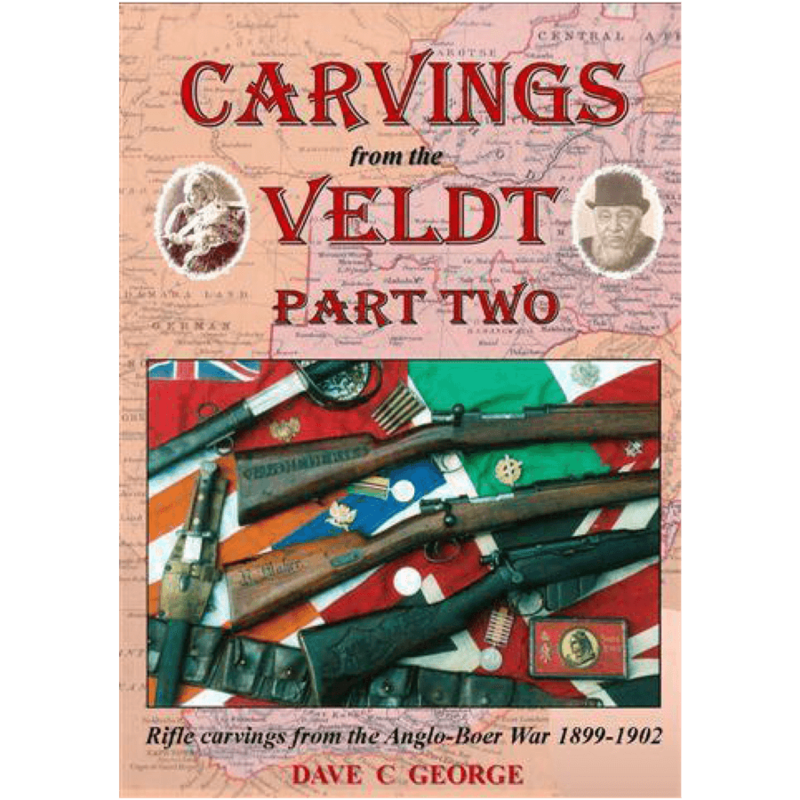 Among the Boer weapons are four carved rifles that were used by famous Boer Generals. Also featured are 70 weapons that were used or souvenired by British and Colonial officers and troops (British, Canadians, Australians, South Africans and New Zealanders). 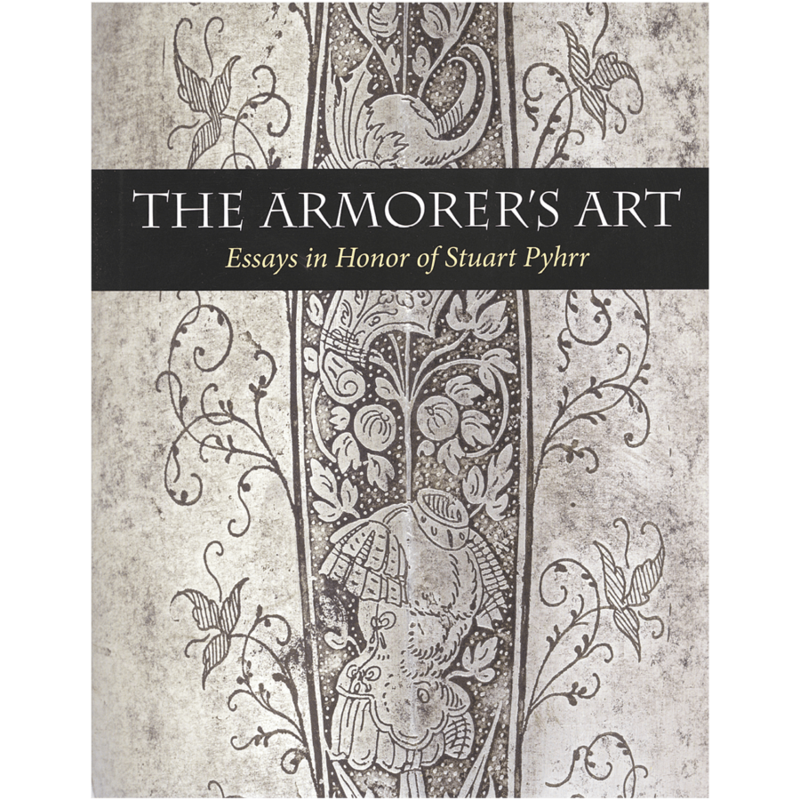 This book is guaranteed to be of interest to a wide variety of collectors and military historians.